Home > Blog > Gatwick Expansion – All those in the favor, say AYE…! 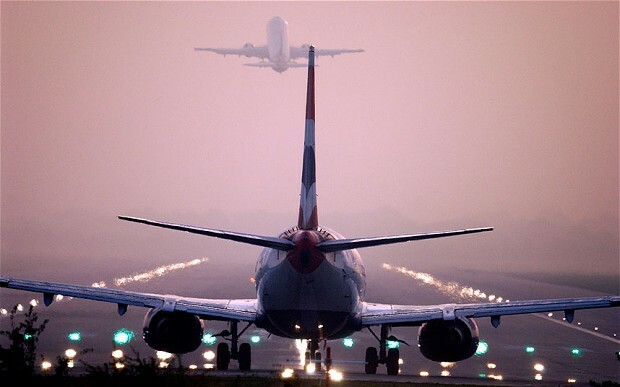 Gatwick Expansion – All those in the favor, say AYE…! The decision of expanding Gatwick or Heathrow is still PENDING. So the cold war is still on. It has recently been exposed that the residents of Crawley were in favor of new runway to be built but the councilors dismissed the findings of a separate polls carried out by 2 different sources; Crawley News and YouGov. Aside from the feasibility of the expansion, the opinion of the people of Crawley matters the most or at least should have been voiced. These numbers generously suggest that Gatwick should be the chosen one. It isn’t entirely dependent on people’s opinion but this doesn’t rectifies it been falsified by the councilors. Moreover the expansion in the area would bring more business and a call of betterment for the existing ones. Mobit Airport Parking will be extending its services with the same valor exceeding the customer’s demand of satisfaction as always. Previous Post“I Hate Meet and Greet Parking Service”.Next PostHeathrow Expansion – The Enthusiasm of Residents. mobitairportparking.co.uk has potential, you can make your page go viral easily.